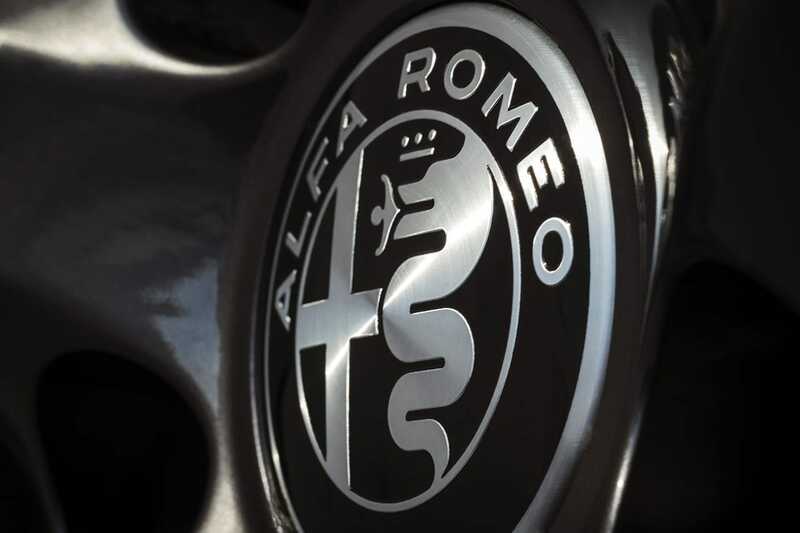 The Alfa Romeo Championship continues to be one of the most popular race series on the Club scene having flourished as part of the BRSCC’s portfolio of championships since 1982. The BRSCC association means that there is a good spread of circuits available to competitors as well as different race weekend formats. The Championship is open to any production based Alfa Romeo and is run in classes that offer the opportunity to race a fully modified car on slicks or more standard versions using a Yokohama control tyre. One of the attractions is the large variety of models that can be used and in the past few years we have seen the emergence of cars such as the 147, 156 and GTV alongside models from earlier production periods including the 33, GTV6 and Giulia. The different class and model options allow competitors with budgets at both ends of the spectrum to take part and the Championship is a good place for those who wish to start racing. 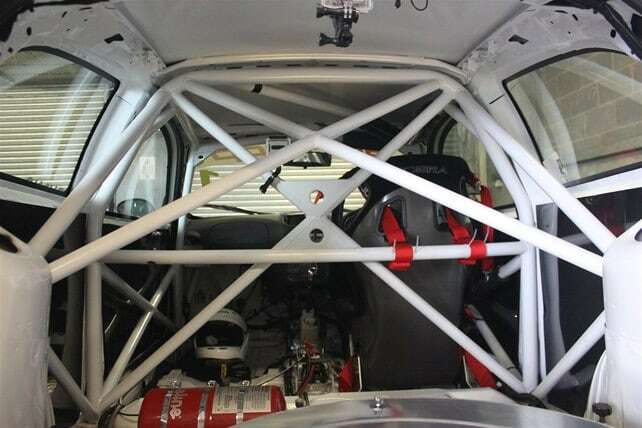 The introduction of a class (Twinspark Cup) using Alfa Romeo’s 2 litre 4 cylinder 16v engine with very limited changes to the standard specification permitted and costs kept under control has produced close racing on a level playing field over the past nine seasons. This will continue as before in 2019. Below is a list of mandatory stickers that must be displayed for drivers to score points. Decals are supplied by Tony Herbert. For additional supplies, please contact him by email (tony@herbertsigns.co.uk) or phone 01342 717764. This guide will help ensure all stickers are placed correctly. Please note that Turatello, Woya and ARCA stickers can be placed wherever best fits your livery as long as you have the correct quantity.